Memoirs of a Kenyan Mom Abroad · Page 2 of 9 · Memoirs of a Kenyan Mom Abroad is a blog chronicling life and career abroad, motherhood, interracial relationships, race issues, travel, gastronomy and photography. For this article, I will highlight my attitude hacks that make transitioning to living in Denmark, or abroad, more pleasant and homely. I was talking to this exchange student the other day in Aarhus about how I never thought I would return to Denmark after my studies. 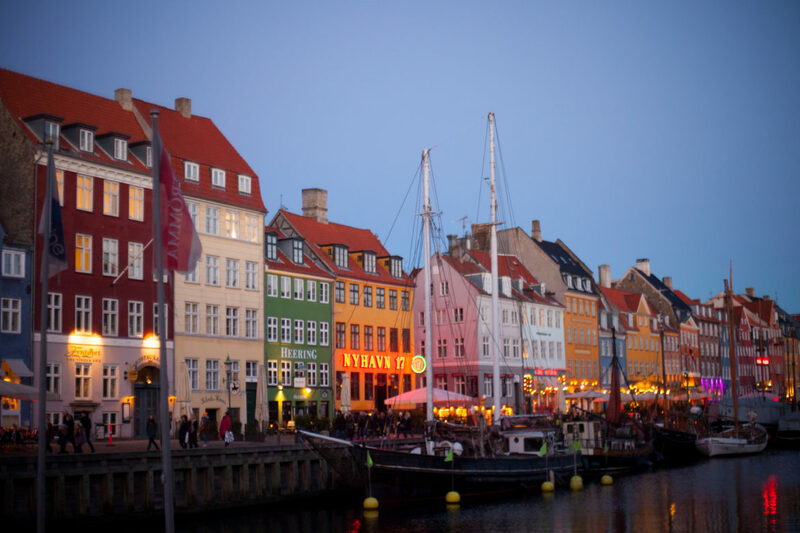 I first arrived in Denmark in August 2009 on a two year Erasmus Mundus Masters program, which during my six months of studying in Denmark, I lived in an international student bubble. Socialising resolutions with a West African inspired potluck meat pie. 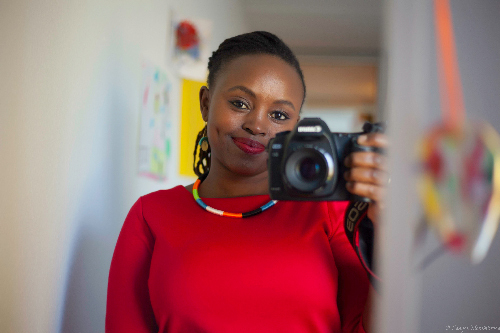 My name is Judy, a Kenyan living in Denmark. I am a journalist, photographer, blogger and most importantly, a mother to two Afro-Viking boys. Happy Reading!